San Clemente Central Area covers South of Avenida Pico, West of Avenida Salvador. There were 66 single family homes that sold in this area in 2018. 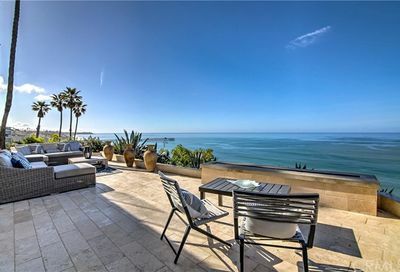 The average selling price of a San Clemente Central home was $1,094,037. Houses are selling with 67 days after being listed for sale and for 96.23% of the listed price. The longest time to sell was 328 days. 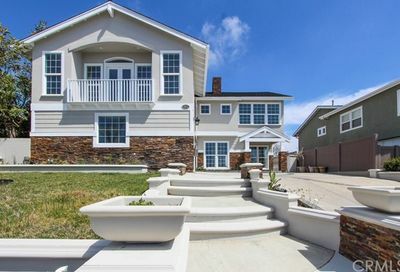 That home sold for $2,805,000. 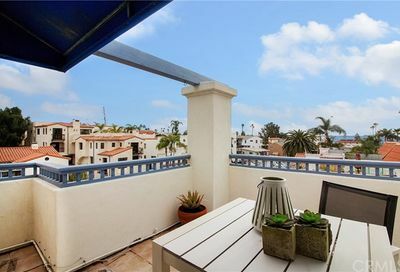 IF you are selling, please price your San Clemente home at market value so it doesn’t sit on the market too long. 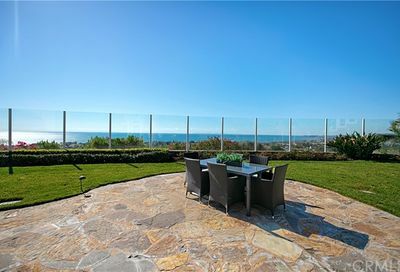 What is Currently for sale in the San Clemente Central Area? 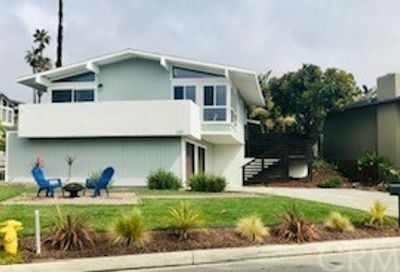 Hillcrest – five homes sold in 2018 with an average selling price of $1,040,000. 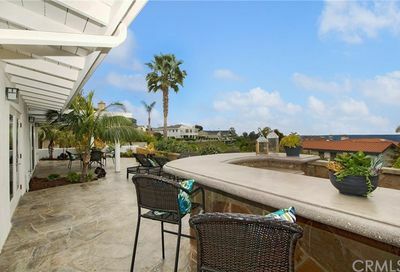 It took 33 days for a Hillcrest San Clemente home to get an offer and go into escrow with an accepted offer. 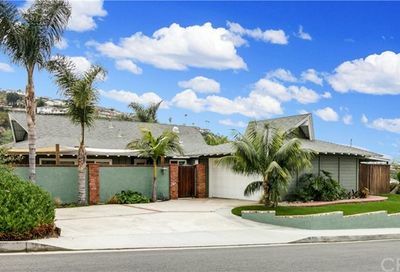 Homes in Hillcrest are selling for 99.28% of the listed price. 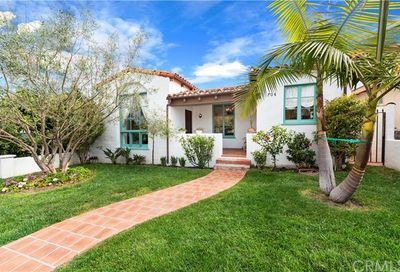 Misty Ridge – two homes sold in 2018 with an average selling price of $1,615,000 in an average of 59 days. 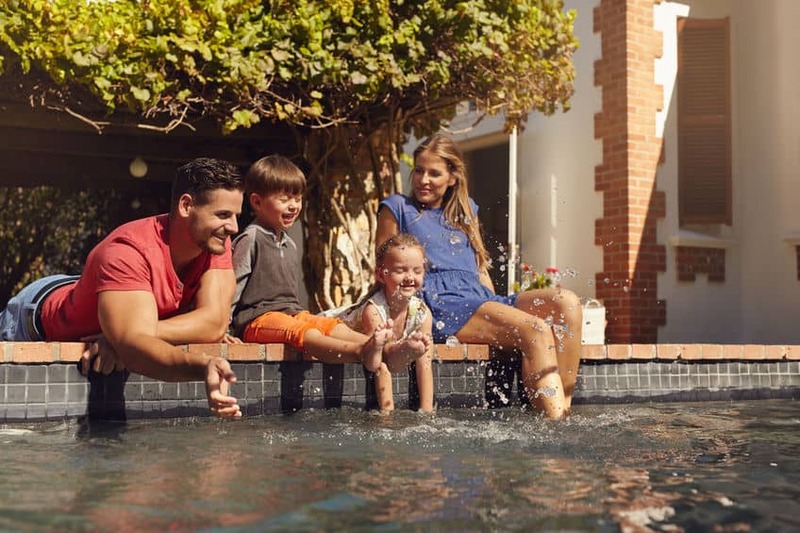 Rancho Margarita – four homes sold in 2018 for an average selling price of $1,115,000 in 40 days. Homes in Rancho Margarita were built in 1965 t0 1971. 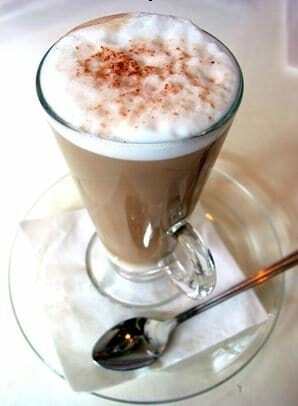 San Clemente Real Estate Consultation Over Coffee? Let’s meet and talk about your real estate plans. I find building a plan to find a house or condo for my client upfront works the best. Nowadays, anyone can search and find a home online but you need guidance from a real estate agent working as your listing agent or buyer’s agent to make a successful sale or purchase. I would love to meet you and explain the home buying or home selling process. Plus, I have authored a couple of guides for buying and selling that will give you wisdom, insight and knowledge as to how the process works. The more prepared you are as a buyer to seller, the less stress you will have in your purchase or sale. Simply fill out the form below to schedule a time to talk in person.